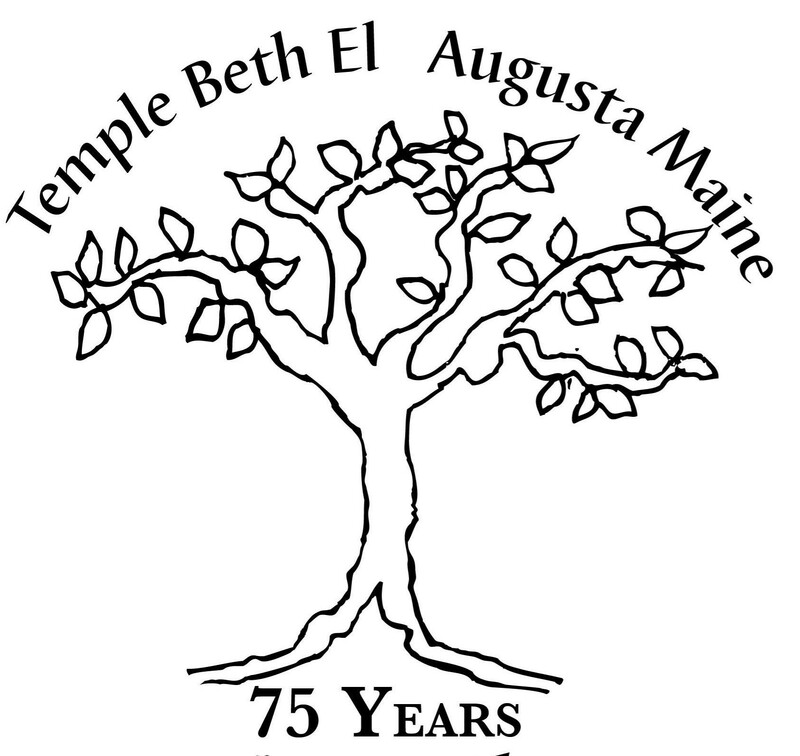 Conceived and coordinated by congregants Nancy Ross and Gail Fels, the Temple Beth El Book Club meets every other month to discuss a book with Jewish themes or values. Past books include Lucette Lagnado’s The Man in the White Sharkskin Suit: A Jewish Family’s Exodus from Old Cairo to the New World and Amos Oz’s Between Friends. Please email Gail (gpfels@aol.com) or Nancy (nancyjeanneross@gmail.com) to learn more about how to join up.